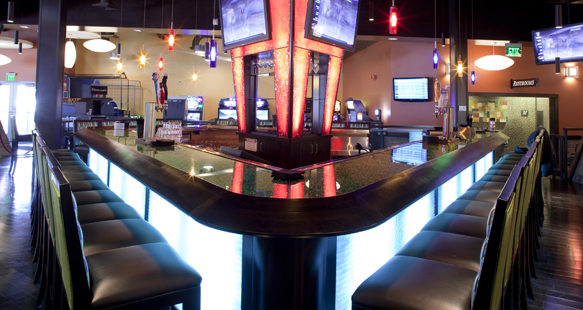 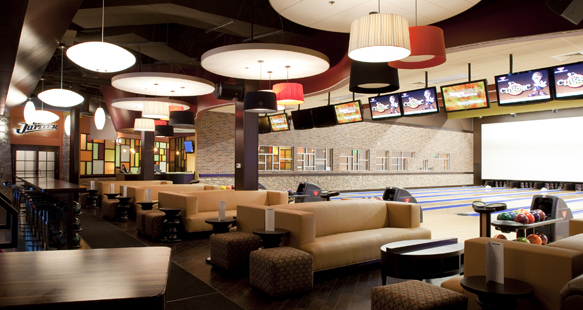 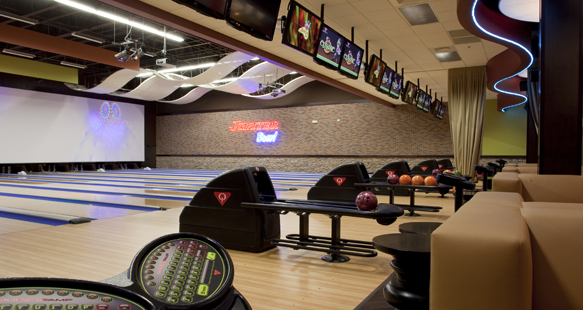 Jupiter Bowl is an innovative family fun center that features video wall technology, 16 luxury bowling lanes, fine dining restaurants, an arcade and facilities for private functions. 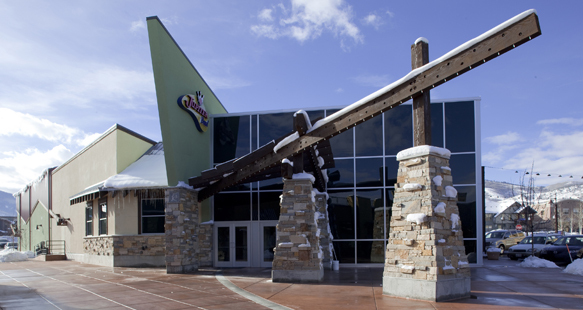 Located in the Newpark Center at Kimball Junction in Park City, Utah, the 22,337 square ft. project was constructed of steel framing with EIFS and masonry veneer. 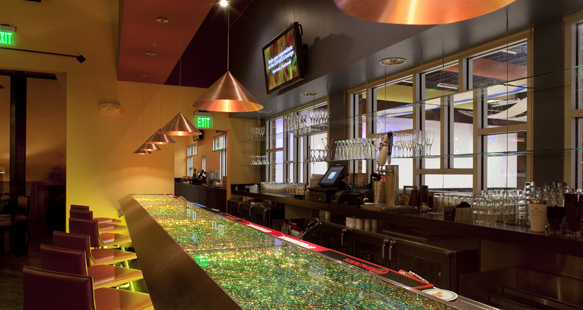 Careful project coordination was required every step of the way.